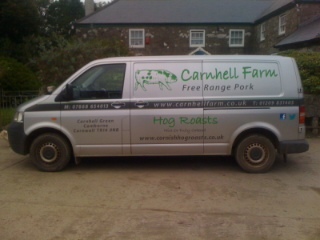 At Carnhell Farm we are passionate about how we look after our pigs and are committed to producing premium quality pork. 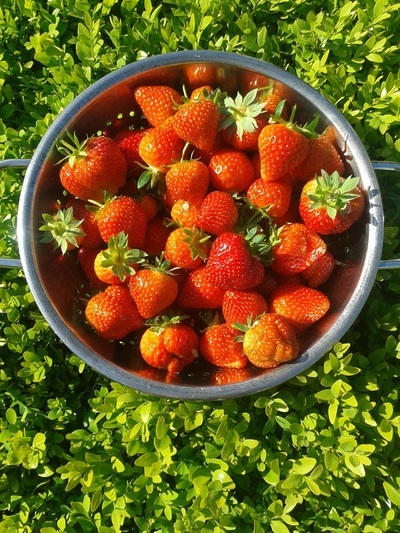 Carnhell Farm is located in Carnhell Green, a small cornish village close to the beautiful beaches of Hayle, Gwithian and Godrevy. We breed British Lop, Welsh and Gloucester Old Spot pigs, all our pigs are free range and traditionally reared allowing them to grow slowly which enables the meat to develop a more superior flavour therefore producing delicious cuts of pork. The farm has been run by us, the Pascoe family for over 100 years passing through many generations. In 2007 we started keeping pigs for ourselves and friends but the feedback we got on our pork was pretty amazing so we decided to diversify and haven't looked back! Our produce - We supply a wide range of cuts in quantities to suit you - from half or whole pigs, professionally butchered, bagged and labelled to a delicious joint for your weekly roast or a pack of sausages or burgers for the BBQ! Restaurants and shops - Already suppling a number of local eateries and shops with our premium pork, we welcome enquiries from local restaurants, cafes, pubs, deli's and farm shops. 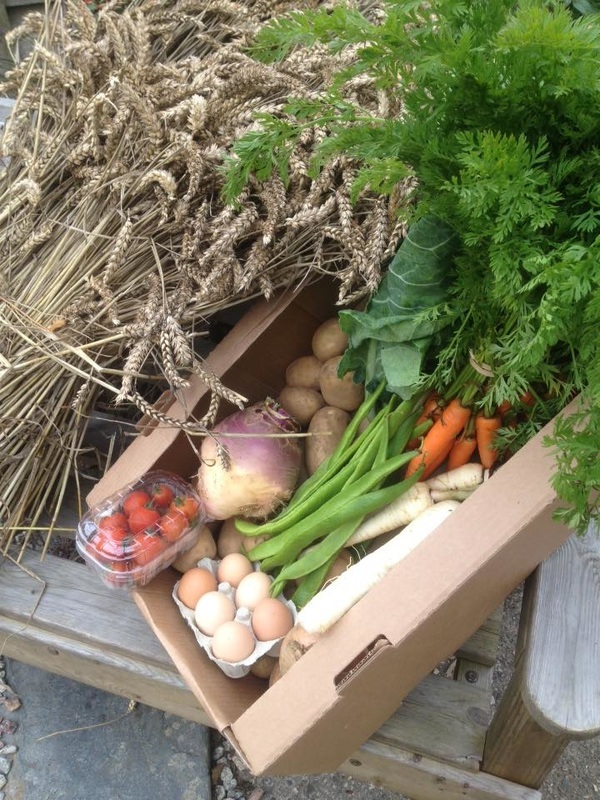 Our Vegetables - Carnhell Farm also produces a wide range of delicious, seasonal, fresh farm veg which is available to customers from our Veg Stall at the entrance to our farm. We have been growing veg for many generations and are very proud of our produce. We sell fresh farm eggs, potatoes, cauliflower, carrots, swede, leeks and onions to name a few with lots more available depending on the season. Anything that is not available can be locally sourced. To find out more visit Carnhell Farm on Facebook.